Product prices and availability are accurate as of 2019-04-11 02:38:54 EDT and are subject to change. Any price and availability information displayed on http://www.amazon.com/ at the time of purchase will apply to the purchase of this product. 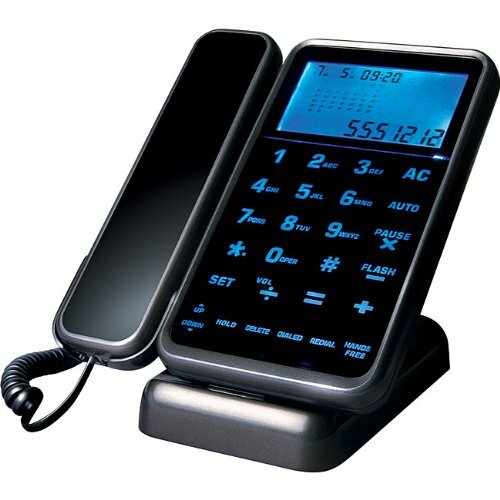 There's no more need to rush to the phone to see who's calling every itme it rings with the Shift3 Talking Caller ID Phone w/ Luminescent Touch Pad.